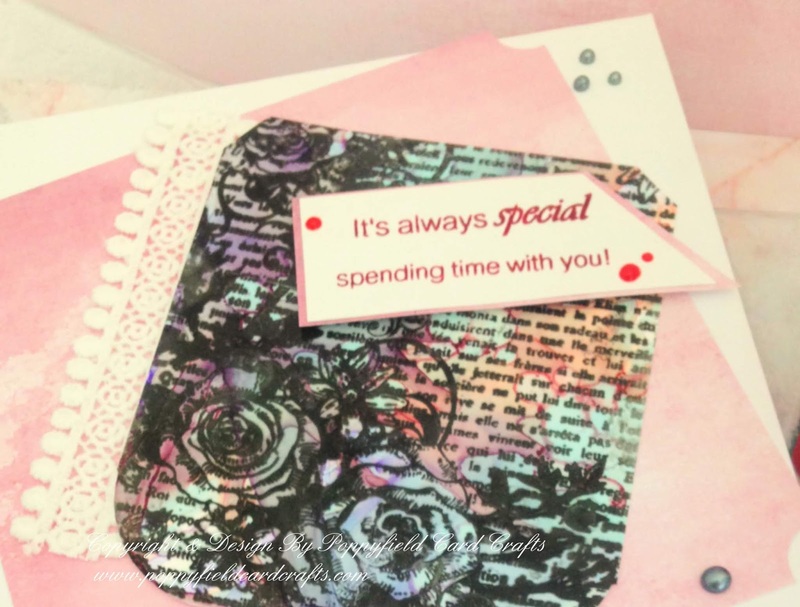 Poppyfield Card Crafts : TUESDAY TUTORIAL (in a fashion) - MAKING GOOD OF A DISASTER! I had such a laugh reading this today - I have done very similar in the past. You feel like screaming but then it turns out alright in the end. Thank you June. Todays post really made me chuckle!! How many of us have been there!! Well done for admitting the 'faux pas', but also having the courage to carry on!! I am always amazed by what I can save! !